Curry and India can always be named in one sentence. All over India you can find hunderts of differnt curry powders and most of them have a really unique taste. Sweet, spicy or with a strong cinnamon flavour. 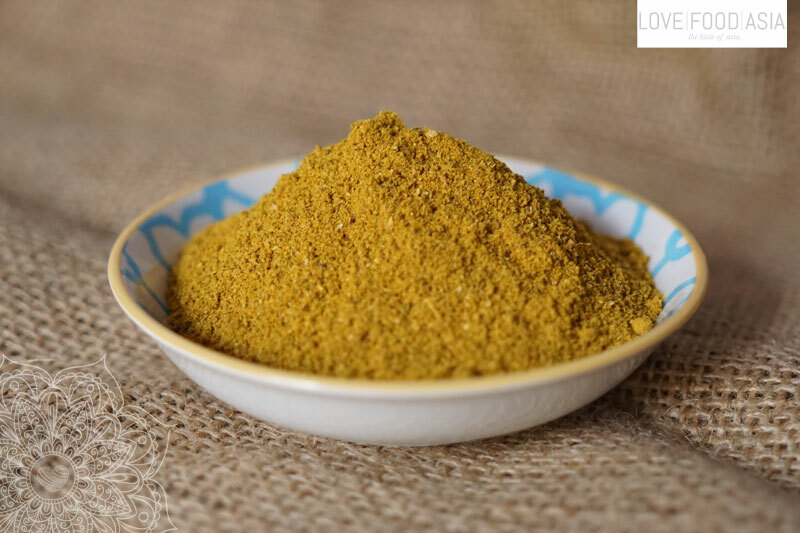 We tried to create or own unique Indian Curry Powder that is totally different to many other curry powders. You can use it as a marinade for tofu, beef or as a base for an Indian influenced curry. Mix all ingredients. Dry roast for 1 minute on high heat. Crush roasted ingredients in a mortar until you have a fine powder. Place powder on a baking sheet and leave in the sun for 2-3 hours or use the oven to dry the powder. Store curry powder in a dry jar.